As part of the 2017 hennemusic Rock News Awards, the daily news site is counting down the Top 10 Rock News stories of the past year. 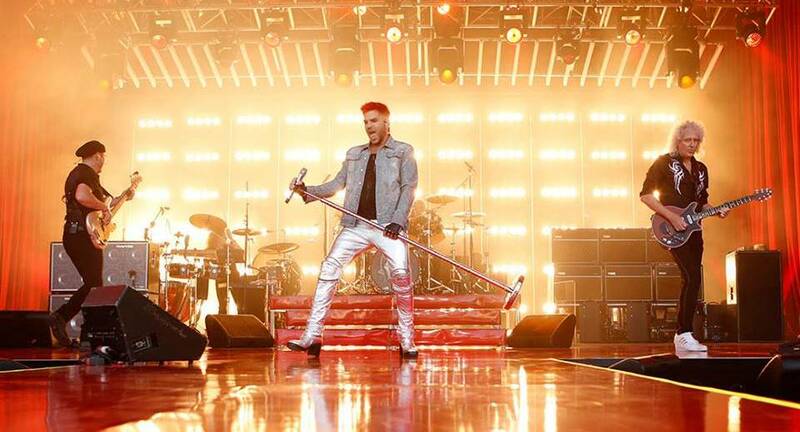 Queen and Adam Lambert performed the band’s 1989 hit, “I Want It All”, on ABC-TV’s Jimmy Kimmel Live on June 22. 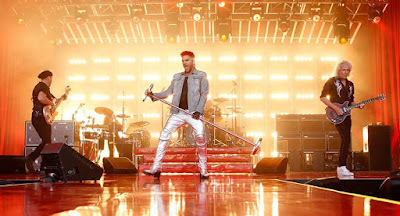 In addition to delivering the tune on the broadcast, the group also performed three other tracks for fans in attendance, including “Don’t Stop Me Now”, “Crazy Little Thing Called Love”, and Lambert’s new solo single, “Two Fux”, a week before its release. Queen’s appearance on the late night ABC program landed the night before the group launched a summer tour of North America in Phoenix, AZ. Check out the No. 3 hennemusic story of 2017 on QUEEN here.